Also there used to be similar post on PCSX2 forums if I remember right. Any idea why it ends up with plane, instead of missing Z level? 3D Ripper DX does not work with any of the rendering/video plugins for PCSX2. The reason being that (1) 3D Ripper DX is simply not compatible with the version of DirectX most plugins use, (2) the plugins that it is compatible with use an overlay rendered -- which is what the program will capture instead of the actual 3D stuff you want (it results in a 2D/plane/nothing rip). Whatever you would get ripped would be totally worthless because 3D Ripper DX isn't ripping what you want. This includes textures and UVs. I surf by the net by years and i see lots of posts, something its trash another are usefull and of course anothers need be reconsiderated, becuase of this i try make this post only to show usefull information, please not request nothing or post nothing abouth other thinks, this its dedicated only to show how to rip models from pcsx2 emulator with 3d via and 3d ripper DX. Experts on this like mariokart64, chrox, mr adults, nexxxus, obesebear, are welcome to post any idea, correction or released skill. The first point its the best way to rip models from dvd of PS2 games its extraction directly from the dvd game, infortunatly the only man can do this its a frances boy with the nick of Yazor (Lord of Lords on this) he ripped Final Fantasy and Kingdom Hearts models from games, but he leave the forums long time ago. 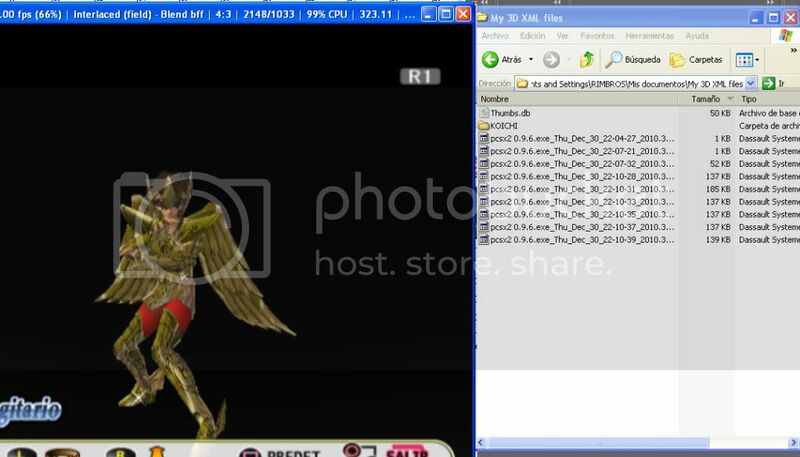 Then the only way to the newebies like me its try with PCSX2 Emulator and 3D RIPER DX OR 3D VIA PRINT SCREEN. I show how this works with screens and not only with letters cause latters something times are confused and one image tell more than 1000 words. (then 3dripper dx + gdx 1.7 for texture and gsplugin for mesh). I not make a large explication how this hapen, but only can tell its because a overlay system of the emulators project only 2 sides like 2D not 3D, this save lot of memory cuase of this its configured. you need to have 2 views of the exact same frame capture using 3d ripper dx. Bad for all she only talk abouth how this its posible, but in the practice something thinks changued, she never post screens step by step how this its posible and all the work are lost. 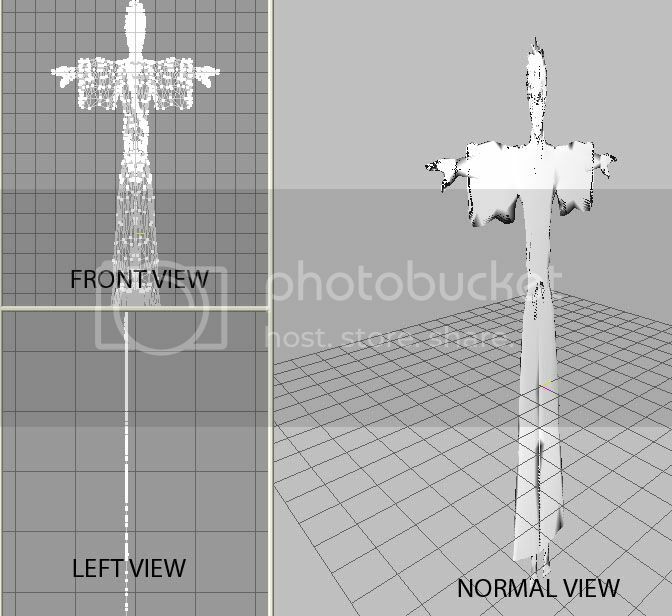 Years ago since 2008 something user post he have a max-script, this can convine this 2 views and fix the model, but i shure its fake, i search the plugin and also a death links and i not found nothing abouth this. This its all with 3D ripper DX system i found usefull any correction please tell me. The good news its 3DVIA Print Screen works bether. scale the Y axis by 20 000 000 x and the mesh should unfold.the problem is some models back cull, but back culling can be fixed only delething the back culling faces and reasing the textures. On this mariokart64 explain why the Y axis need be scaled, cause the y axis control the depth of the models captured, personaly i see its posible scale the Y axis in 3ds max but i not tested yet cause i not ripped a model too. on this proces its necesary install first the KoichiSenada plugin for max, and asign the keys to load the plugin, this to load the files generated by 3dvia print screen. Hi its been some time now and I want to know how to use 3d ripper on the pcsx2, so could someone please tell me what I need and point me in the right direction? also I don't know much about 3d ripper and how it works (havent found any decent tutorials), I know it takes the models and textures but can it also take the animations? Say If I wanted to rip kingdom hearts or dbz tenkaichi characters will all the character's animations be included? (03-15-2012, 03:50 AM)Raybrand Wrote: Hi its been some time now and I want to know how to use 3d ripper on the pcsx2, so could someone please tell me what I need and point me in the right direction? oh cmon that author thread is 3 yr old it's very antique and revived a yr. old. better stop hi-jacking make a new thread. (03-15-2012, 04:31 AM)tallbender Wrote: oh cmon that author thread is 3 yr old it's very antique and revived a yr. old. better stop hi-jacking make a new thread. can't, whenever I try to post a new thread I get an error saying that nothing has been typed?